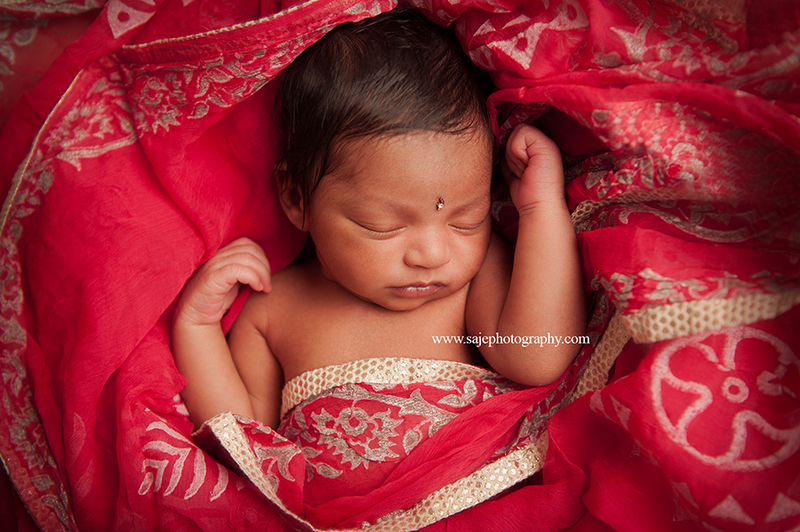 NJ Indian baby Girl Photographer - NJ family photographer | maternity and newborn photography in Philadelphia, Cherry Hill, Moorestown, Cinnaminson, and NY. The cutest New Jersey newborn baby girl came to our Cherry Hill studio! 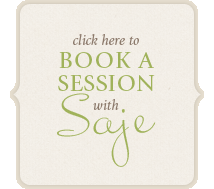 Ada was 8 days new when she came in for her newborn portraits. You might remember her mom because they had come in for maternity portraits a couple months prior. Ada had gorgeous dark hair and cheeks you just want to squeeze! This beautiful family came into the studio with a beautiful Indian Shari that I fell in love with. I knew exactly what I wanted to do with it.. It was made for a princess!